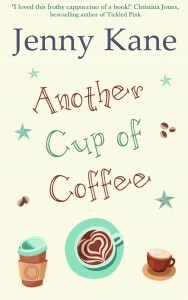 Novel Progress 4: Halfway House! The workers and customers of the Pickwicks Coffee Shop in Richmond, are once again grabbing life by the throat, and banding together- or not- to tackle what fate had thrown in their way. 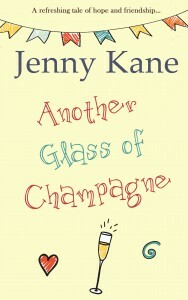 I’m 50k into my latest novel, Another Glass of Champagne, and everyone involved is literally in mid-saga. Of course, I am not about to give you even the slightest spoiler- but I think I won’t be ruining anything by telling you that at this point in the proceedings, Amy, Kit Jack, Peggy and Scott are all running true to form- especially Jack! 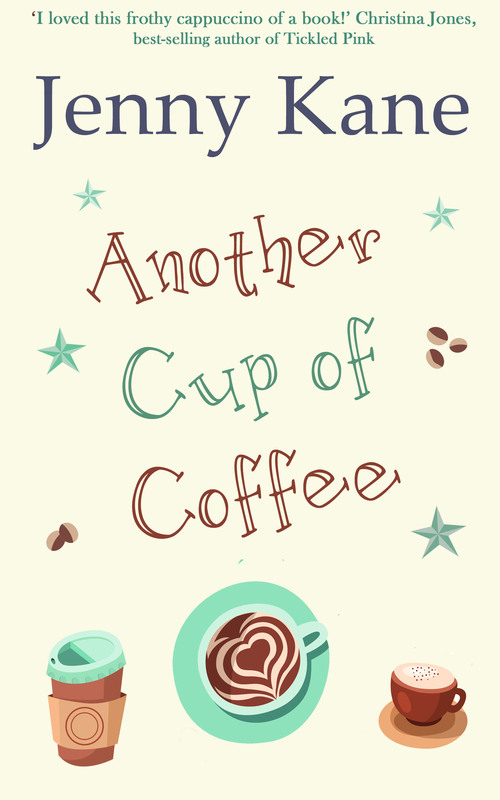 When I finished writing Another Cup of Coffee I was surprised that it was Jack, more than any of the other characters, that my readers wanted me to write more about. I’ve had numerous requests in the past, concerning other novels, for sequel stories about various female characters- wanting me to give them their own happy ever afters- but I had never had any requests for that for a male character- until Jack. 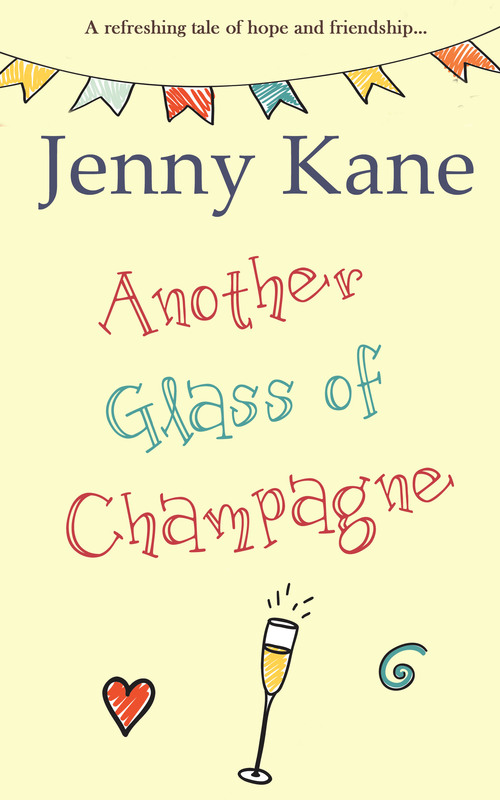 In Another Glass of Champagne, I’ve given Jack a little more time in the limelight… but I’m not telling you why or how… and at this moment in time, I have no idea if he’ll get his happy ending or not! I only ever plan the first half of a novel- after that, I like the characters to lead the way. I like to be as surprised by what happens as any of my potential readership. With only the last half of the draft to go, I find the words are coming faster, the sentences are flowing, and the clock is ticking…I need to have the draft complete by the beginning of April if I’m to remain on target. I can’t wait for Jacks story.